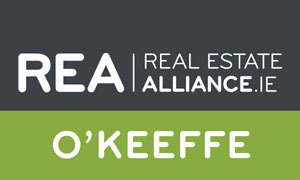 Real Estate Alliance O’Keeffe is privately owned and run estate agency providing a dynamic, high standard of service in all aspects of the property services sector. The firm takes pride in its unswerving commitment to delivering a professional, honest and cost effective service to each and every client. Whether you are looking to buy, sell or rent property in Cork or the south you will find us hardworking professionals who are trustworthy and refreshingly different. 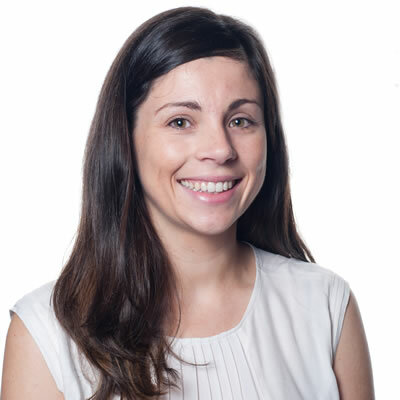 The business is led by Sarah O’Keeffe who has worked in the industry for many years gaining knowledge and experience in residential, agricultural and commercial property. The firm provides property consultancy across the industry which compliments the valuation aspect of the business which spans residential appraisal, agricultural, commercial, industrial, bank valuations, transfer valuations, probate, farm valuations, family law and specialist market reports. The firm also provides property consultancy to the general public.